We've got some pretty cool covers here! 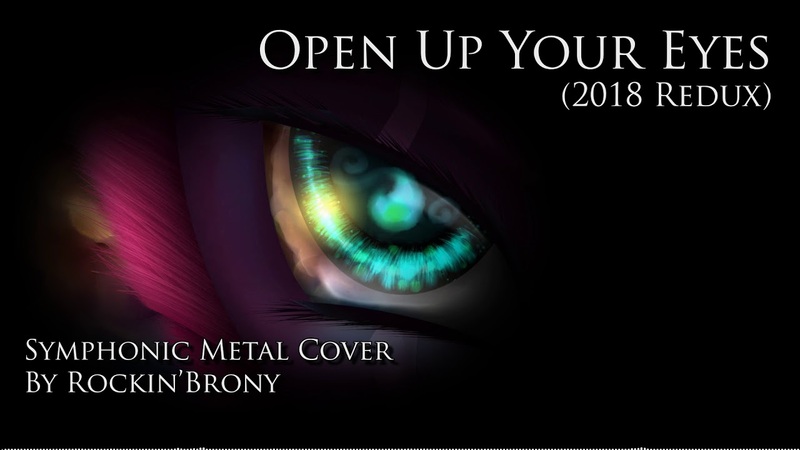 First up Rockin' delivers a redux of his cover of Open Up Your Eyes, with a wonderful mixing of metal and orchestral instrumentation to give a whole heap of epic-ness. Following that Koron Korok delivers an awesome ponification of Carpenter Brut's Turbo Killer with some exceptional violin especially. Check them both below!